October 7, 2014 bcalvanocoachingLeave a Comment on Weekly Angel Card Reading for October 6 through 12. 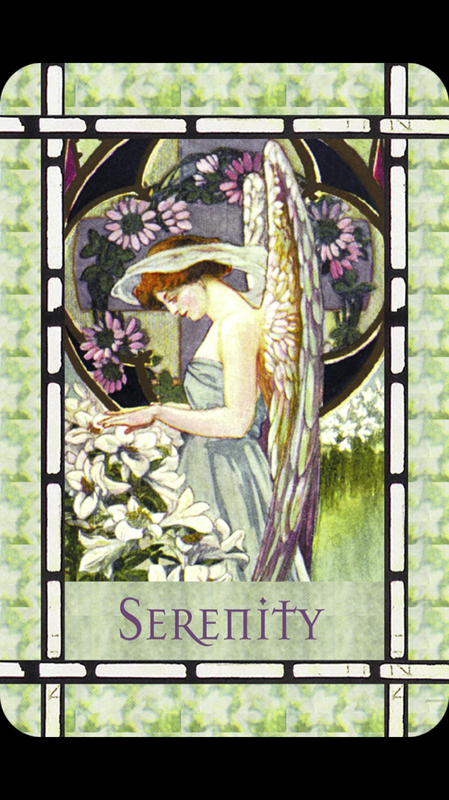 Weekly Angel Card Reading for October 6 through 12. Here is a link to last Saturday’s show on BlogTalk Radio where I shared this reading and spoke about how the angels can support us with maintaining our intentions in life. The topic for October is “Intention”! You can call in for a reading at 424-675-6837! 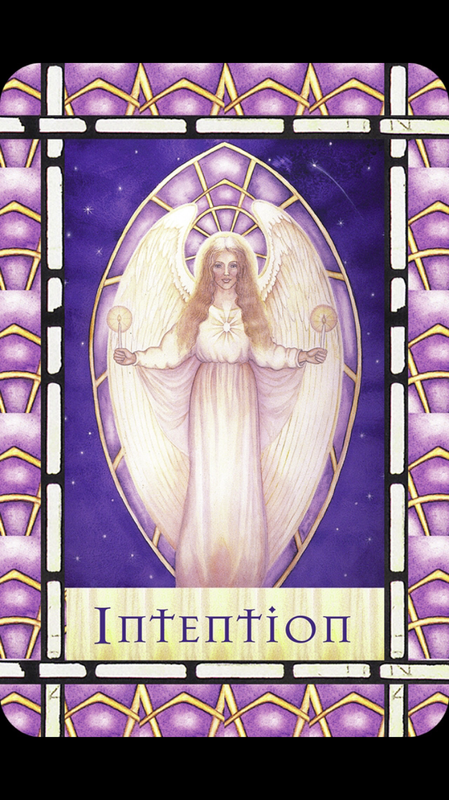 The angel depicted on the card is illuminated by her heart, crown chakra and by the two candles she is holding. When we are clear and in touch with our heart’s desires, connected to our Source, and taking actions, we see these expectations or desires come into fruition. Our desires are the seeds of our intention. Often people do not know that they have such power or mastery available in their lives. We can go through life reacting to our circumstances, repeating past patterns of behavior and addiction in sincere hopes of a different outcome. By creating an intention and stating it we can create our reality. We can have an intention to be of peaceful, calm, filled with aliveness, fulfillment, grace, and even happiness. Most ‘intentions’ are by default about surviving our daily routines, relationships and jobs. It is quite ordinary and prevalent to hope that things will turn out, anxiously and warily watch if things will get better and cynically joke that things never turn out the way we want. We all do this in some subtle or not so subtle manner. By declaring an intention we get to set the tone of the day. Whatever happens then gets to exist in the ‘music’ or arena of that intention. So even if things do not go the way you’d like at any given moment, you fundamentally get to ‘choose’ your intention. Creating an intention puts you in the driver’s seat of your life. Choosing to have an intention that empowers you can totally shift your life. It doesn’t always wave a magic wand and change the actual circumstances of your life but it does bring you back to power. You get to be the person at the source of choosing how you react, your feelings, actions and ultimately your destiny. What is your heart’s desiring intention for today? And the wisdom to know the difference. This intention has the possibility to completely transform your life! Try it if you have not already! We flow into midweek with this angelic message about letting go and allowing. No one holds us prisoners but ourselves in terms of our thinking and creating. We are free! It is like the elephant that has been chained his whole life to a tree. When the chains are finally severed and he is free he still stays close to the tree as if chained as that is all he knows. We have the ability to observe and choose. Many of us are chained to automatic addictive patterns in our lives. We live in a manner that is predictable and rigid. We qualify this behavior of over working, striving to attain goals and to look good as necessary to reach our goals and dreams. The cost of this is being out of touch with ourselves and of not paying attention to our physical and spiritual self. Freedom is being offered to us to realize we do not have to be chained to repetitive adrenaline producing behavior at the expense of our true freedom of being peaceful. How many of us work at our relationships, health, and careers and at the end of the day feel exhausted and that we survived yet another day. Did we really achieve anything other than perhaps an external result? Were we able to breathe and enjoy the journey and process? Most often not. We will justify it by saying it had to be this way and in order to make it happen! Freedom is being offered to us to trust the process of life as organic, connected and loving. 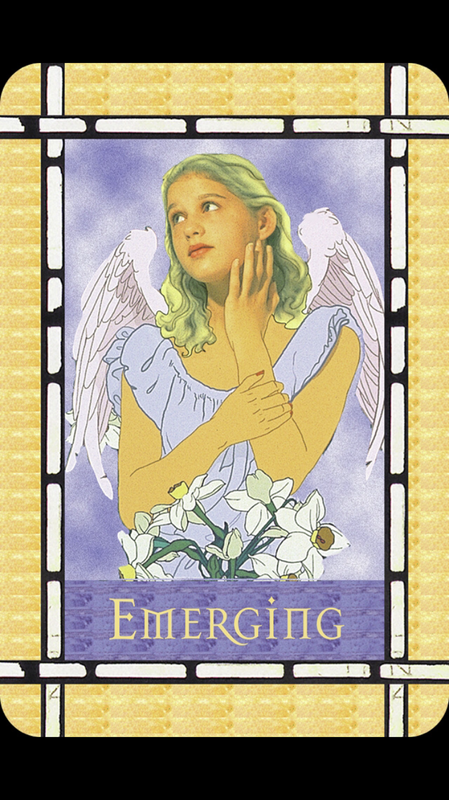 For Friday and the weekend we have the message, “Emerging: Your true self- radiant, powerful, successful, and intelligent- is now shining through the surface. Allow your true self to be visible to others, for you lift them up and inspire them.“ This again flows perfectly after the previous messages. We are emerging allowing ourselves to express what’s really going on in our lives. To the level you can be honest with yourself and others, directly reflects your sense of peacefulness. So many of us do not want others to know how we really feel. Or if we do share these lower emotions with others as a complaint and we actually don’t really want to be told we are responsible for them! By sharing and acknowledging these deep feelings we are actually engaging in a growth spurt of our spiritual self. This is a time of being present so we can emerge and connect with our radiant self and mastery. Who you are today is a completely different person from who you were a day, week, month or even 5 seconds ago. We are being fully supported and guided to allow that connection to be with us powerfully. Today express yourself in a way you have never done before. What will you express and share with the world from your heart will truly make a difference for you and others? What are you ready for? For more information about receiving an indepth angel card reading contact me at bcalvano-coaching@usa.net or message me on Facebook at Bcalvanocoaching. Next Weekly Angel Card Reading for October 12 through 19.